Gautham Menon is an acclaimed film maker as everyone knows. He is much in demand to make ad films as well. The master director has agreed to direct an ad film and none other than Asin would feature in this ad. It isn't known if it will be another Miranda ad (Asin being the brand ambassador of Miranda) or some other product's ad. Gautham has already directed Asin in the Telugu version of Kaakha Kaakha some years back before Asin became a big name in the Indian film industry. 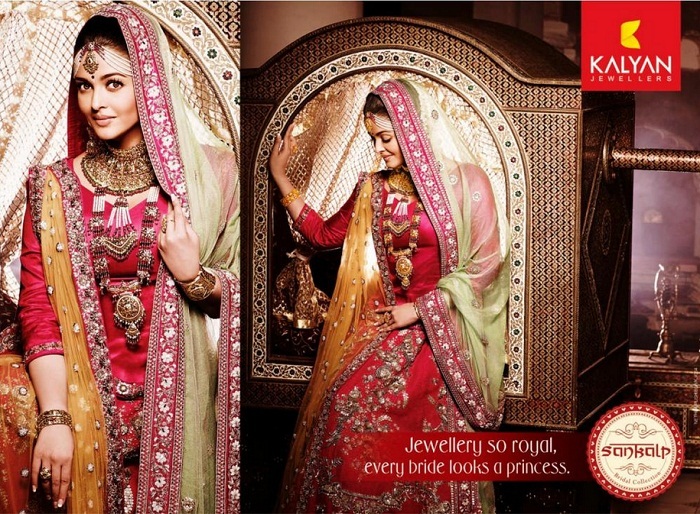 The ethnic look of Aish in these seems to remind one of her 'Jodha Akbar' days. The actress is stunning in bridal attire and traditional ornaments. While she topped the fashion headlines for her post-pregnancy weight gain, in this ad Aishwarya turns out to be nothing less than a royal beauty. Aishwarya went on a maternity break once she got pregnant and gave birth to daughter Aaradhya last year in November. 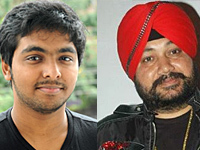 GV Prakash and Daler Mehendi who came up with 'Om Zaarare...' in Kuselan, have teamed up yet again after four years, this time for a Hindi number. GV Prakash who is composing music for Bollywood biggie 'Joker' starring Akshay Kumar and Sonakshi Sinha has teamed with Daler Mehendi for a peppy number that goes 'Sing Raja...'. The song has already topped the charts! GV Prakash currently has a number of biggies in his hand including 'Thaandavam' with AL Vijay - Vikram and 'Annakodiyum Kodiveeranum'. He recently composed the background score of 'Gangs of Wasseypur'.